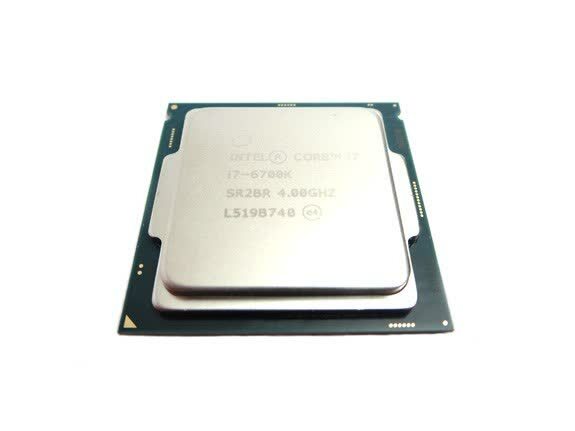 Intel's Core i7 6700K is a quad-core processor that supports Hyper-Threading technology, affording it eight threads. 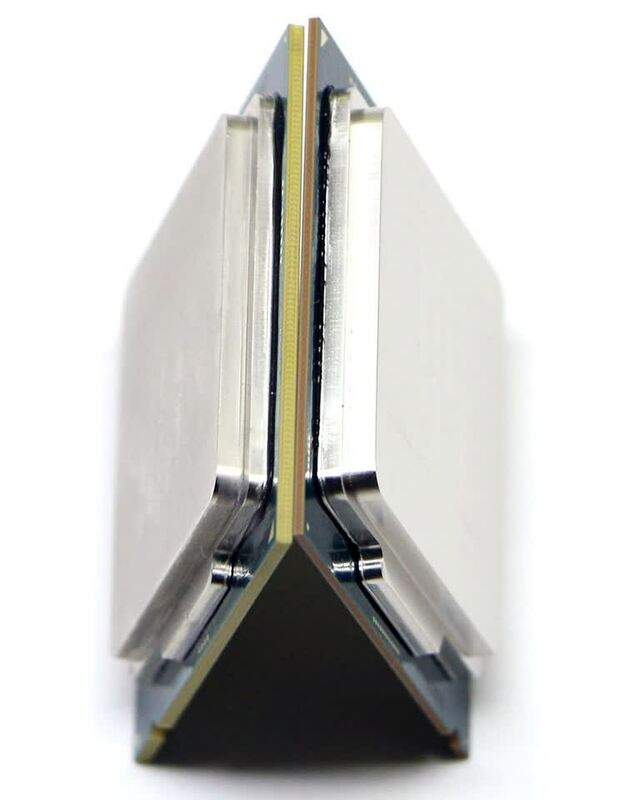 It operates at a base clock of 4.0GHz and the maximum Turbo frequency has been capped at 4.2GHz. 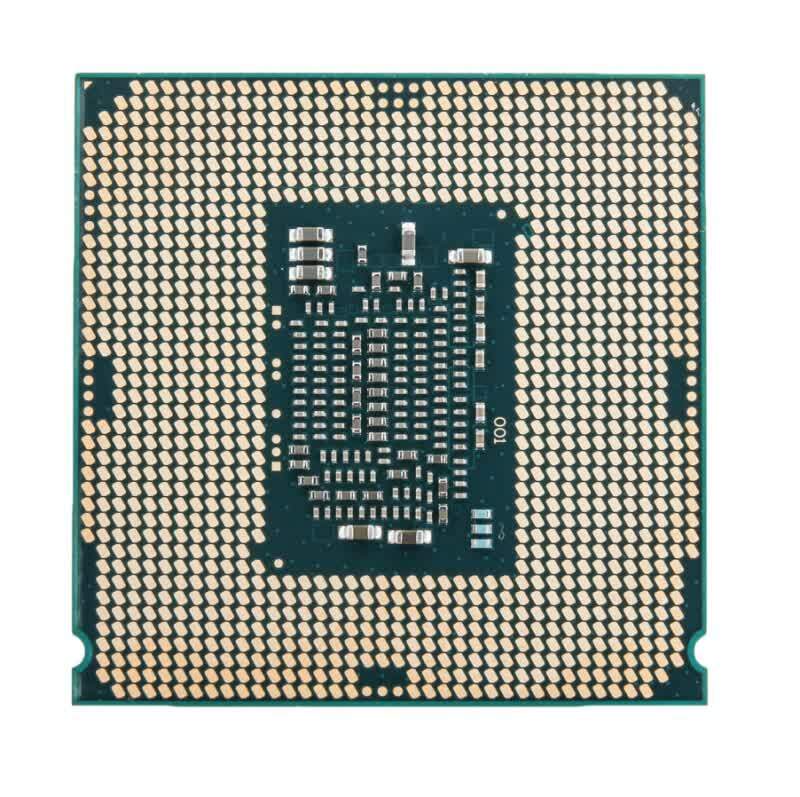 The 6700K features 16 PCI Express 3.0 lanes which means a single GPU can connect to the CPU in a 1x16 configuration, while two-way Crossfire or SLI will use the 2x8 configuration. Those with a Sandy Bridge processor might be tempted, though we suspect 2500K owners will hold out for a more substantial upgrade. Just last week we revisited older Intel CPUs and found that some four-year-old Sandy Bridge models still had plenty of life left in them, not including their overclocking potential. I like Skylake, a lot. 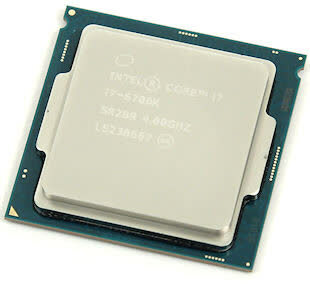 Outside of the performance and connectivity benefits that it offers, Skylake is the most mature launch platform that I have ever worked with. 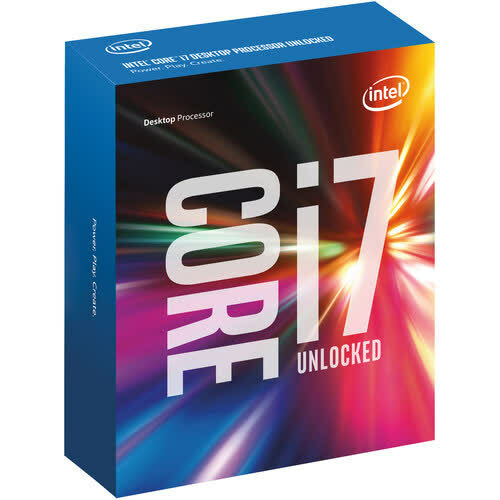 The Intel Core i7-6700K and i5-6600K and new Z170 motherboards should give Sandy Bridge users a perfect place to jump off into the cool cool Skylake waters without concern. 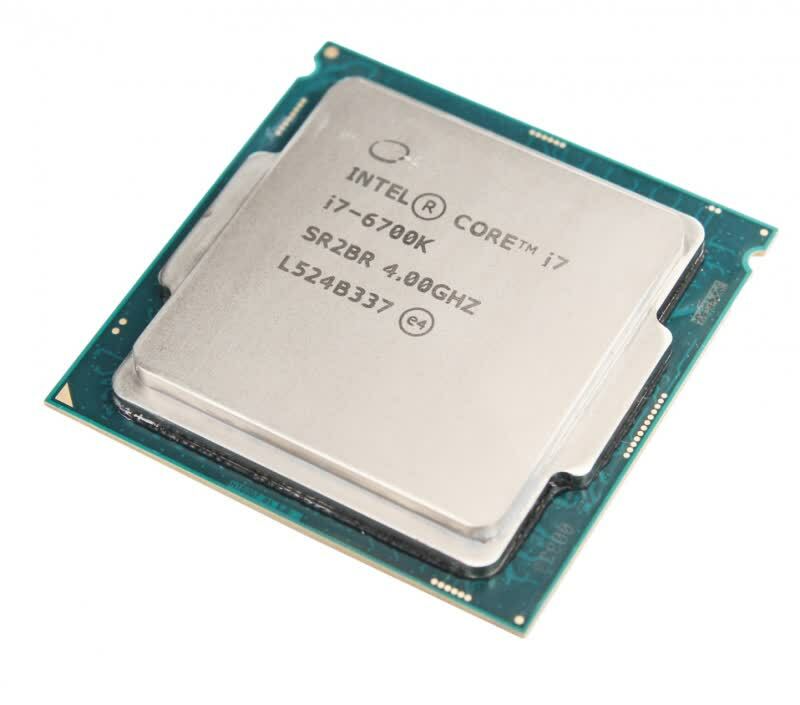 There’s no doubt that in terms of single and multithreaded and performance, Intel’s Core i7-6700K is the best quad-core chip on the market. In a high-end consumer PC, particularly for gaming, there’s nothing better. If you’re shopping for a new desktop PC, get one with a Skylake chip. As an enthusiast, I am excited for what Skylake brings to the table. And yes, we might finally have a part that gets those Nehalem and Sandy Bridge users off their butts and into the upgrade line. 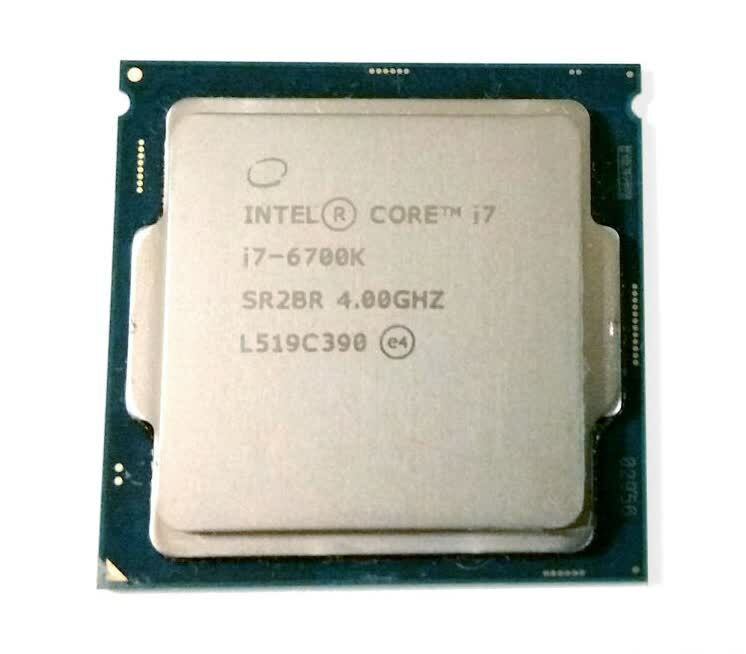 The Core i7-6700K is at the vanguard of the 2015 Skylake rollout, and while it's better than the popular Core i7-4770K/4790K in every way whilst costing about the same, the improvement isn't nearly as much as we were hoping for. Still, thinking of building a new PC platform and want it as futureproof as possible? Skylake is where you start.